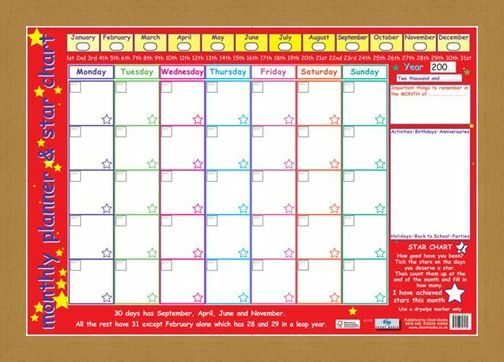 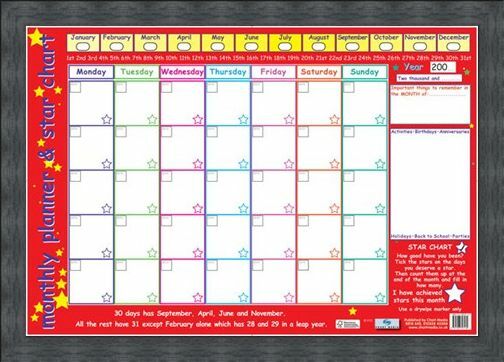 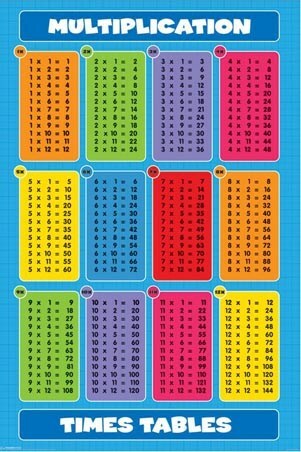 Monthly Planner and Star Chart Mini Poster: This glossy, wipe clean poster is a must have for any household with children. 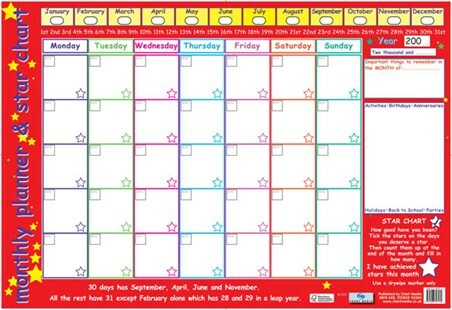 Get your child to write the month and year at the top of the chart and then fill out the dates for the month using the months of the year rhyme at the bottom. 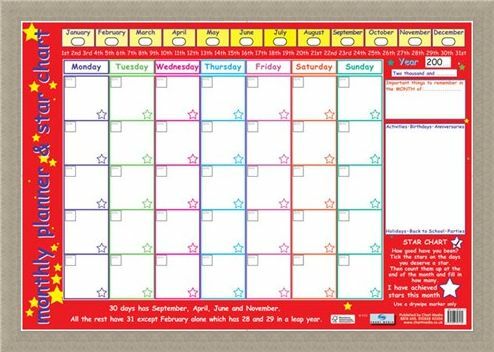 Everyday, if they have been good, there is a star to be ticked so at the end of the month you can add them up and see how many stars they got. 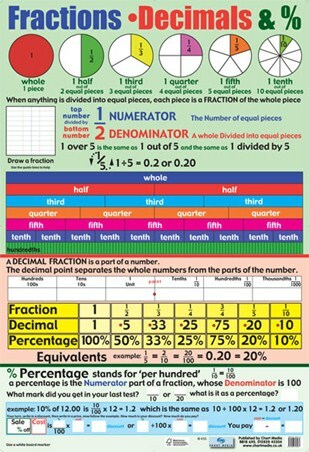 There is also a reminder section in case of any birthday parties or family days out. 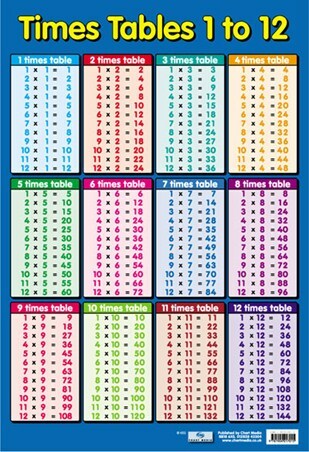 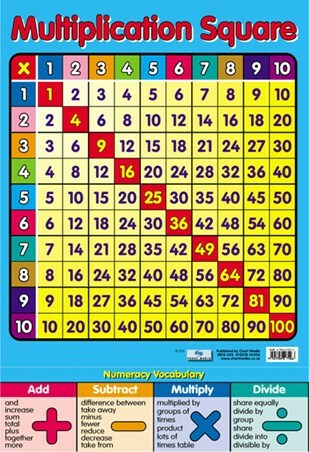 Not only is this a fun chart for your child to fill in but with the daily stars it can teach them about rewards for good behaviour. So why not get yours today and let your little star shine? High quality, framed Monthly Planner and Star Chart, Children's Planner mini poster with a bespoke frame by our custom framing service.